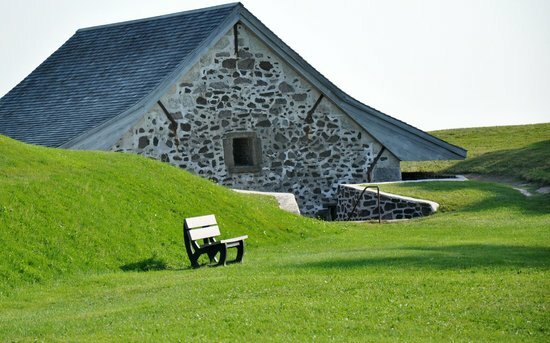 Step foot onto Canada’s oldest National Historic Site and one of the most hotly contested pieces of land on the entire continent at Fort Anne. For centuries, a succession of Scottish, French, First Nations and English settlers clashed over this prize on the banks of Nova Scotia’s Annapolis River. 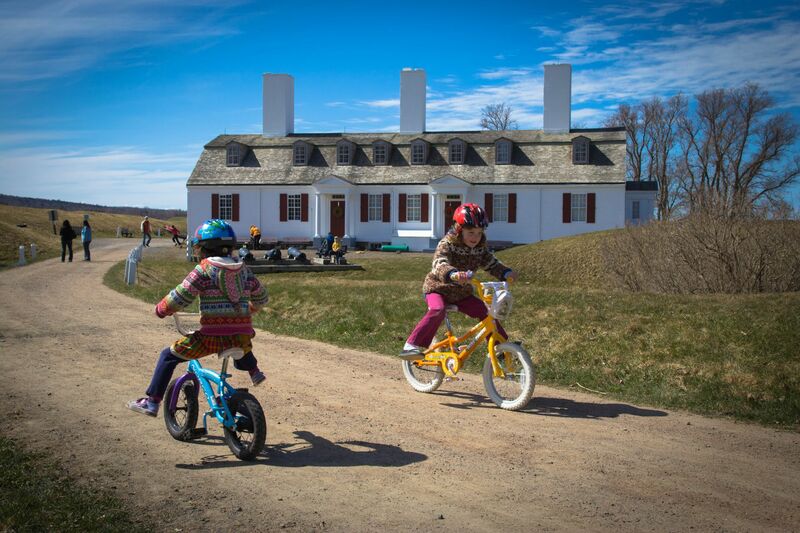 Today, visitors can walk the earthen walls, explore the 1797 Officers’ Quarters Museum and soak up centuries of Canadian history. Now designated a National Historic Site of Canada, it is managed by Parks Canada. The 1797 Officer's Quarters was renovated in the 1930s and now houses the museum with exhibits about the fort's history and historic artifacts from the area. 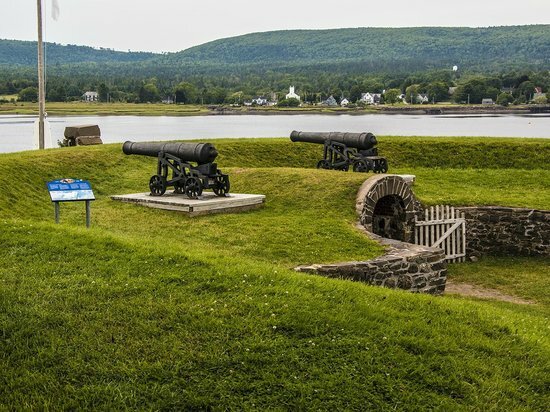 A 1/2 km trail runs along the fort's earthen walls, and provides a dramatic view of the Annapolis River and basin. Hours 9:00 a.m. - 5:30 p.m.